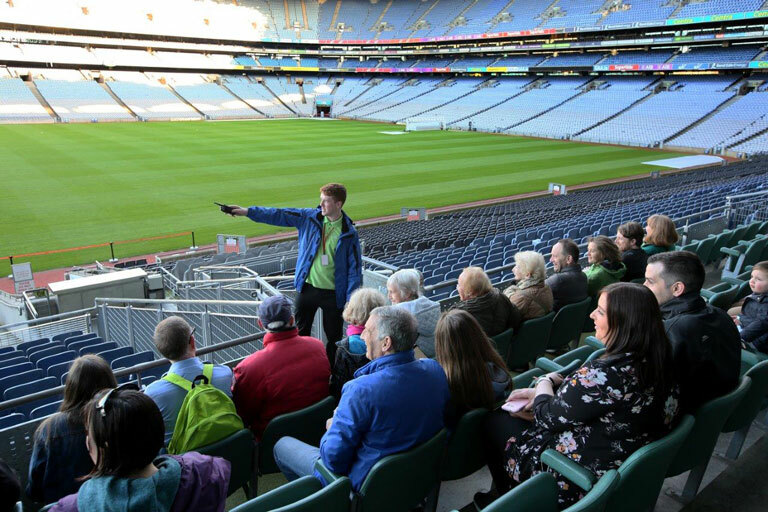 To celebrate the support of the Croke Park local community, we began our anniversary celebrations by hosting our inaugural Community Night. 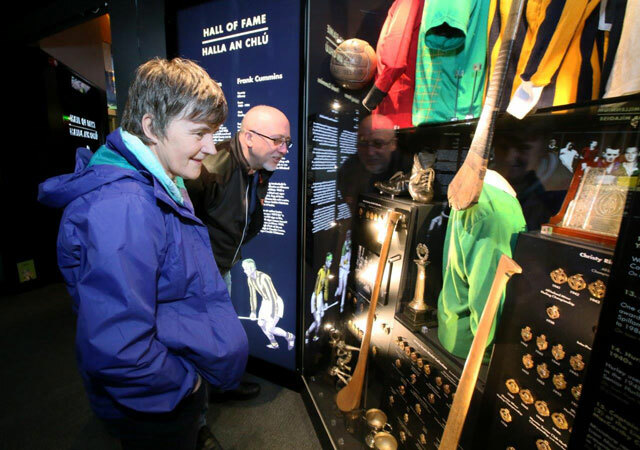 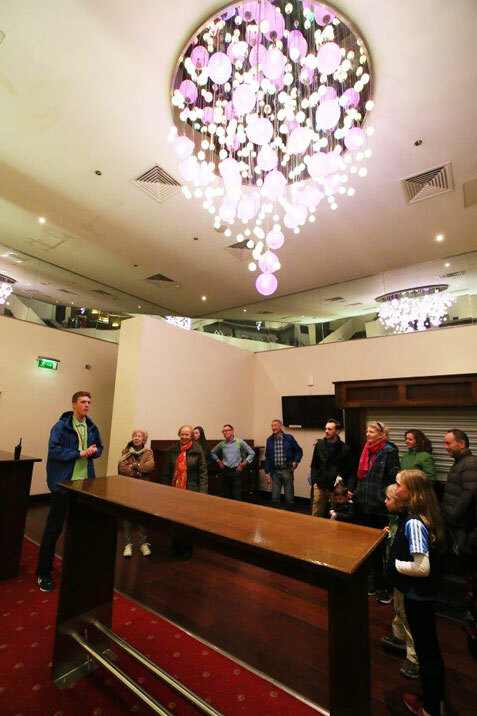 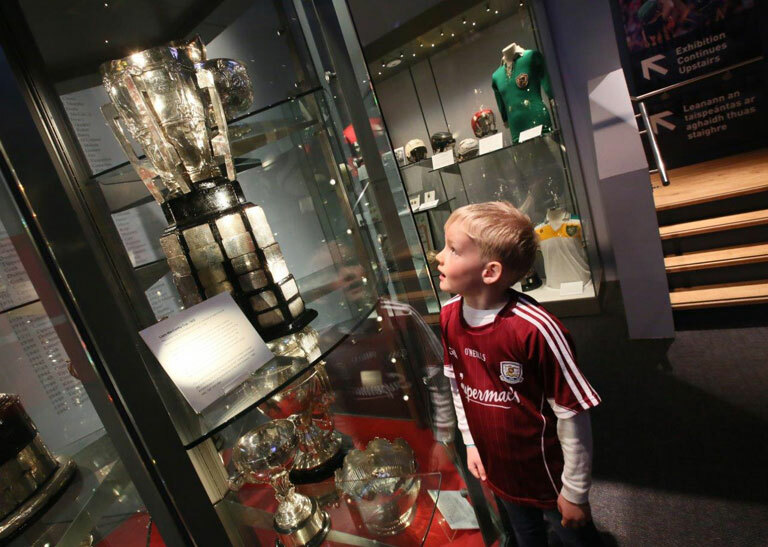 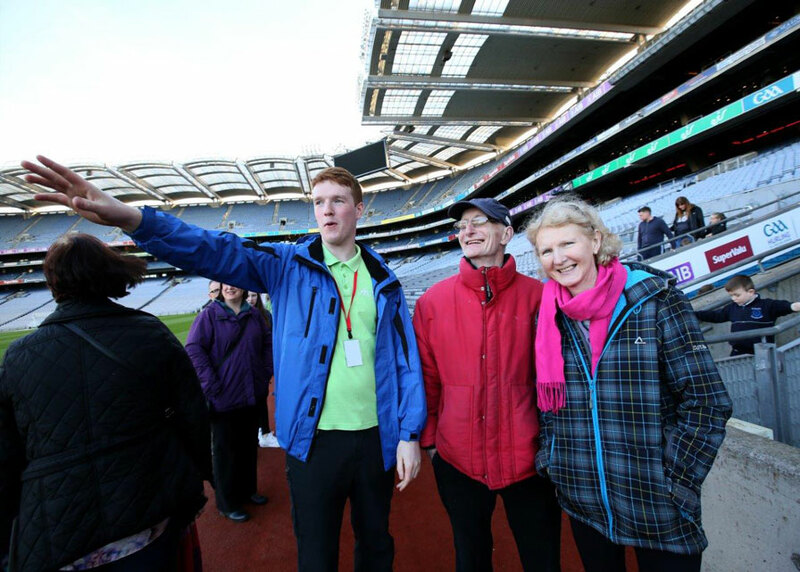 On this very special evening, we opened our doors to hundreds of residents who enjoyed free guided tours of Croke Park. 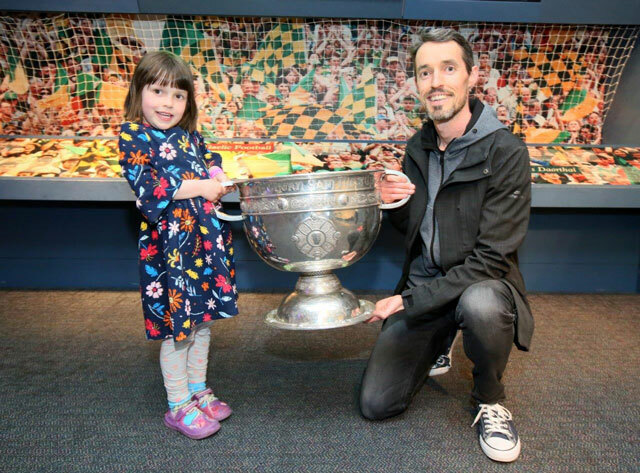 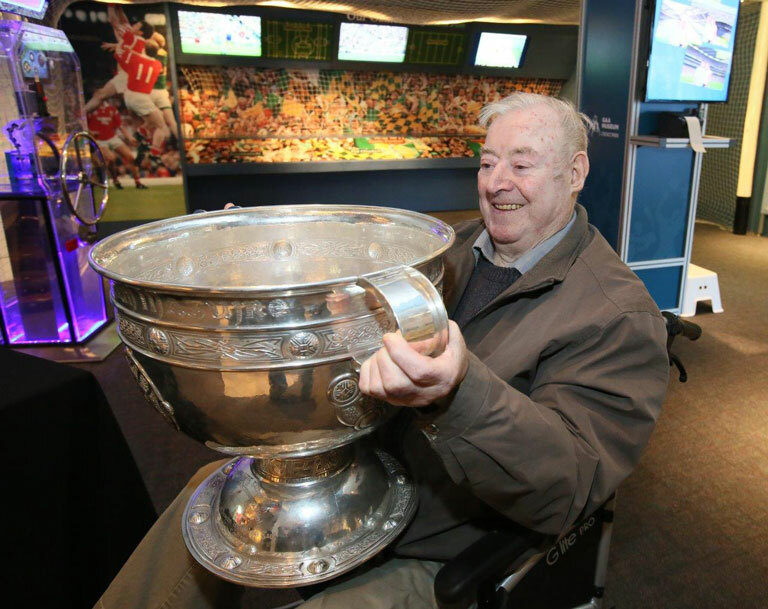 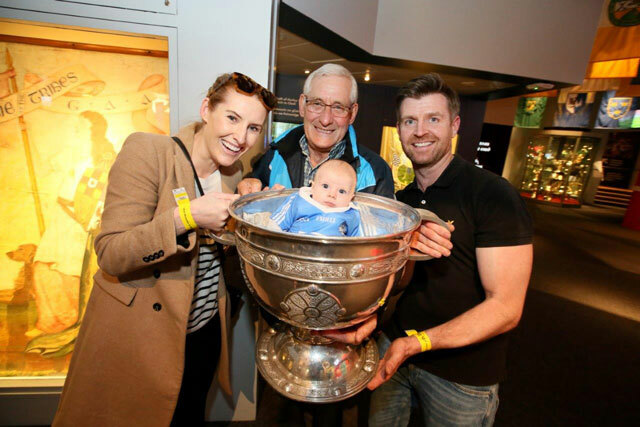 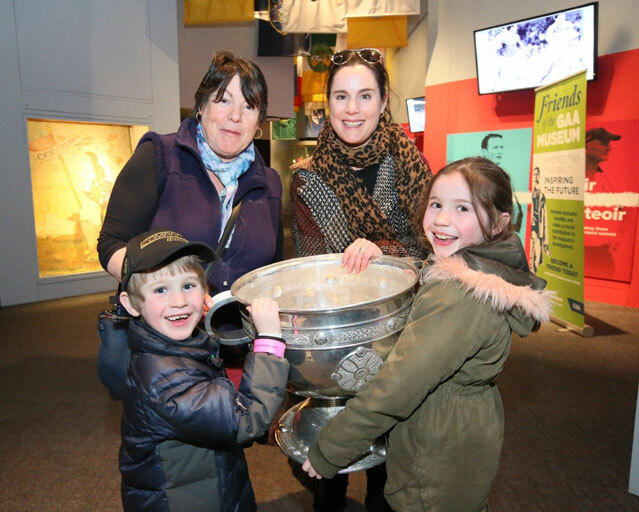 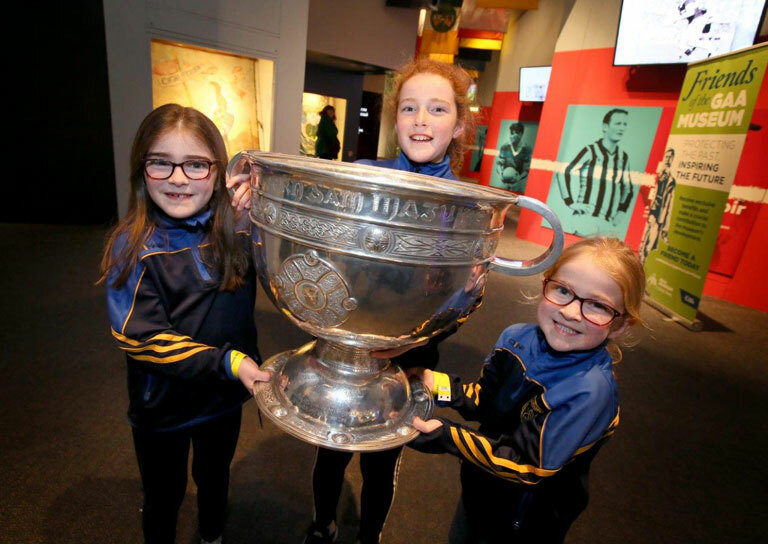 Uachtarán Cumann Luthchleas Gael John Horan greeted our neighbours as they viewed the museum exhibitions and had their photos taken with our wonderful guest of honour – the Sam Maguire trophy!